Over the weekend I took the MAT test in Scranton, stayed over at a friends house and went to Philly for the day on Sunday. 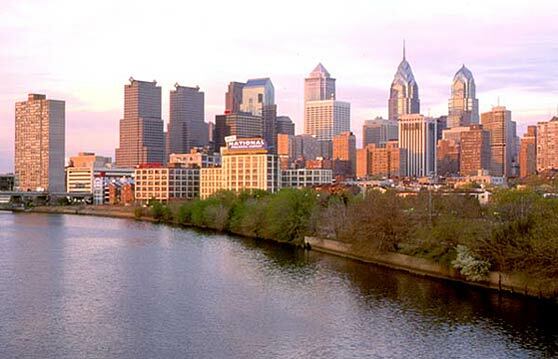 This was my first time in Philadelphia and I enjoyed it! Jen and I walked from the Conference Center where there was a Craft Show to the Reading Market and then to South Street. Tuesday-Put up bulletin board’s to display students artwork. Thursday-Art Elementary Teacher’s Conference held at the other Montrose Elementary school. Seven Elementary Art Teacher’s from North East Pennsylvania and one student teacher (myself) had participated. It was a great opportunity to meet other art teachers and to share lesson plans. I didn’t bring any lesson plans but I did do a quick demonstration of transferring images using contact paper and water. 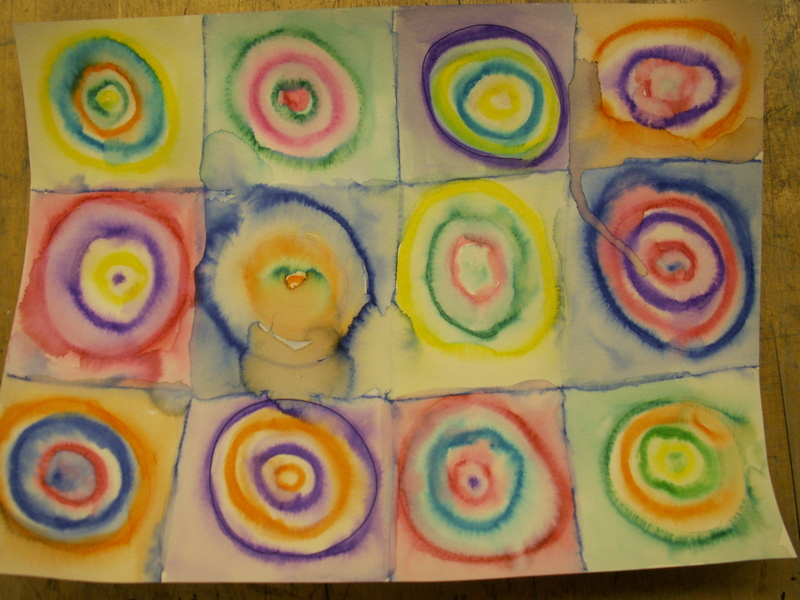 Friday-Started teaching the Kindergarten a Kandinsky lesson, creating their own color circle studies using all of the senses; sight, feeling, smelling, hearing and taste. 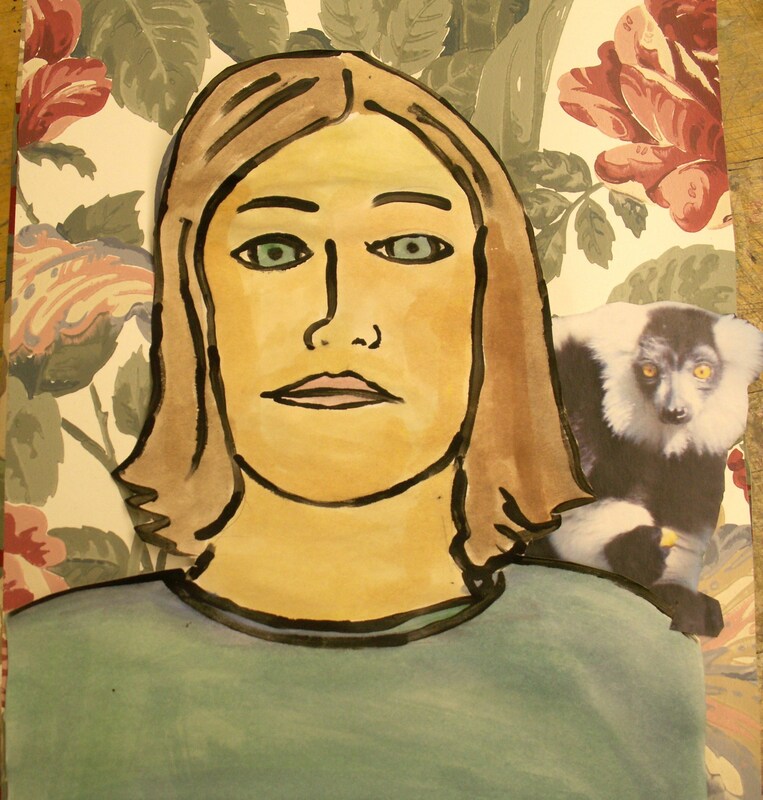 Next week I will show images of my story board, op art weave, my handmade book and the second surreal mixed media demo. ~ by florriebarnett on November 25, 2008. I like the artwork you post on your blog. As an aspiring teacher who loves the idea of integrating art with other subjects, I’m always open to ideas from other educators. Do you share informatin on how to do the projects? Thank you! I will give you any lesson that your interested in, just let me know. : ) what discipline will you be teaching?